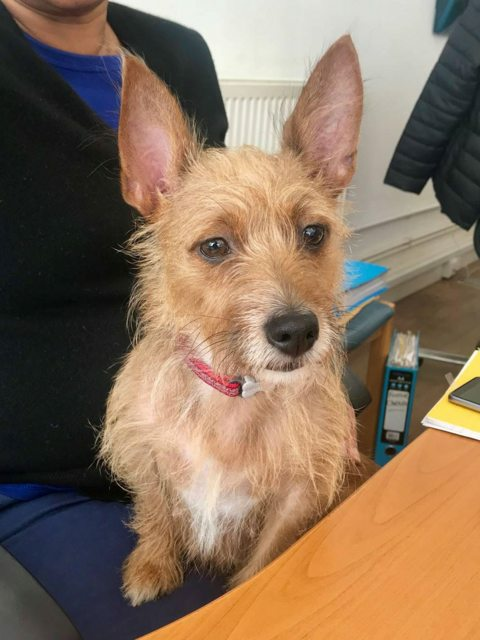 Pixie is a 1-2 year old female Terrier Cross. Pixie came into us after being abandoned. 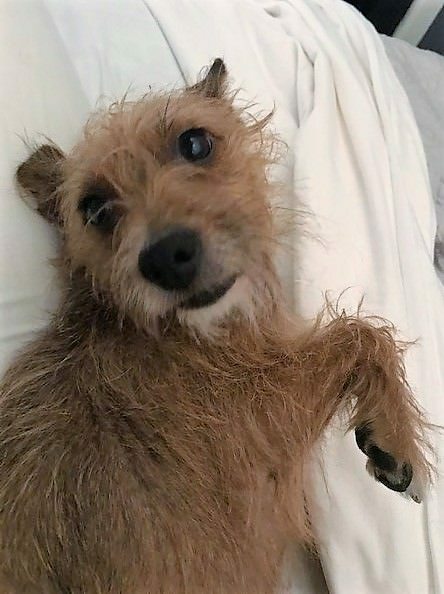 She’s a sweet little dog but would suit someone who’s owned Terriers before. 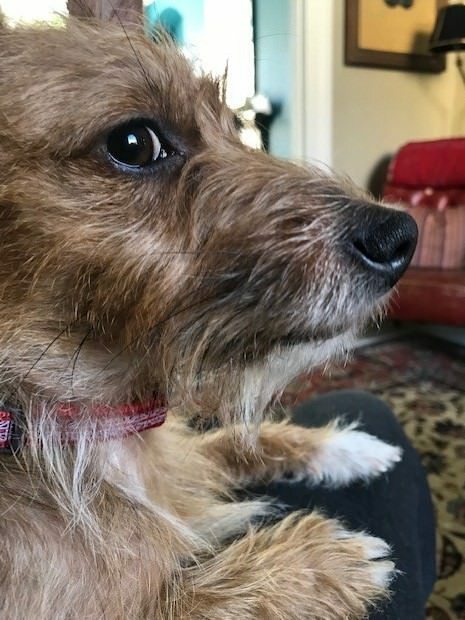 She’s fine with other dogs when out but would prefer to be the only dog in the house. She would make a good companion for someone whom has retired. Pixie could live with children over the age of 10, but no cats please! If you feel you could foster or adopt Pixie, please fill out a rehoming form, call the office.